The Havering & Brentwood Bereavement Service (HBBS) is a local charity, established in 1989 to provide one-to-one counselling support for adults suffering from bereavement and loss. HBBS has grown and evolved and now provides counselling for a wide variety of other issues. We have strong partnerships in the community with schools, other agencies, health professionals and GP’s. HBBS has its office base and counselling centre in Brentwood with additional counselling premises in Hornchurch. Counselling is also provided in other areas of Essex on request and within Brentwood and Havering primary and secondary schools for bereavement as well as other presenting issues. Our dedicated, professional team of counsellors hold a wide range of experience and expertise in working with bereavement and loss, alongside expertise in working with trauma, anticipatory grief, clients with special needs and cultural difference. Our aim is to deliver timely high quality counselling interventions for adults, dementia carers, children and young people. I run a wellbeing company covering Brentwood and surrounds offering yoga, pranayama and meditation, all with an Ayurvedic influence for individuals and businesses. I am looking to spread the word of my business to locals looking at attending mindful heartfelt yoga classes in the area or taking up yoga privately and also increase my corporate yoga clients to help businesses benefit from reduced stress related illnesses in the workplace and improve their staffs wellbeing and hope that many members would benefit from my services, hence why I am looking to join. In addition to networking with other local business owners to find out more about their products and services. I am passionate about helping others find ways to lead a more harmonious life through the use of conscious breath work, yoga, meditation and diet/herbs rather than from prescribed drugs. I am looking to spread the word of my business to locals looking at attending mindful heartfelt yoga classes in the area and networking with other local business owners to find out more about their products and services. 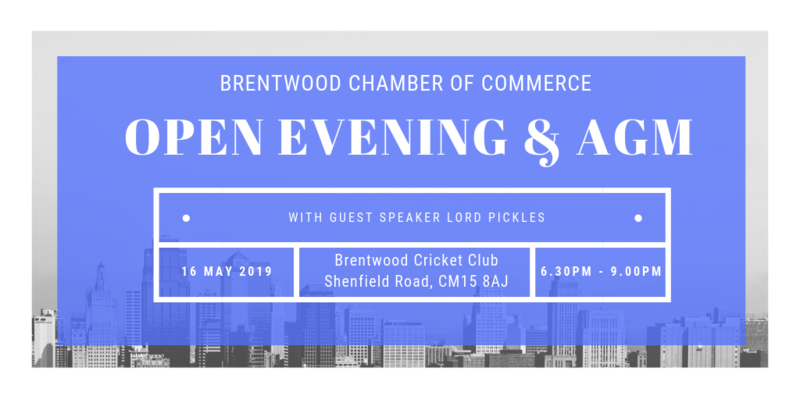 I found out about the Brentwood Chamber of Commerce via a networking meeting in Brentwood called ‘Word of Mouth’ where a few in this group are already members. I bring to the people of Brentwood and its surrounding area, professional quality reflexology treatment to help to de-stress & sleep better, in the comfort of your own home or workplace. Reflexology will help you to achieve a happier outlook and better life satisfaction amongst many other outcomes, by allowing you to be in charge of your own health. The other reason for me wishing to join the Chamber is that it’s the only Chamber that works as hard, or harder than its SMB members! The Chamber is very active, innovative and willing to try out new ideas all the time (eg new Linkedin page) – just my style. Since 2010 I have been photographing people from a variety of backgrounds. I specialise in portraits of individuals, headshots and family photography. I am based in Brentwood, but cover the whole of Essex and the UK when needed. We are Hillview Technologies. Technology should boost your business, not stand in the way. It should enhance your team, improve your client experience and give you an edge. We work with you to identify your technology needs, put them in place and provide ongoing support. We cover everything technology, so you can focus on everything else.